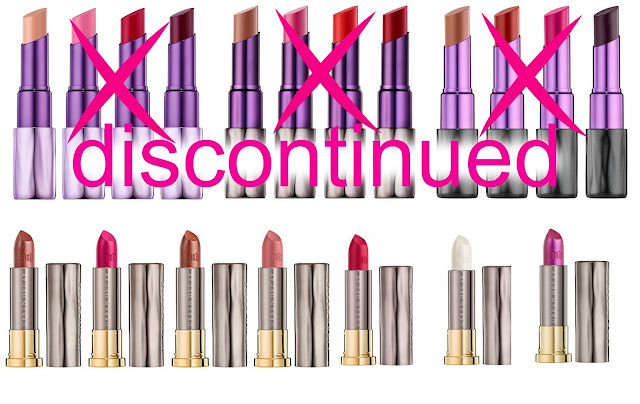 Urban Decay Revolution lipsticks discontinued? Ever since all Urban Decay Revolution lipsticks went on Sale a couple weeks ago ($11 instead of $22!) , I was wondering, if Urban Decay is planning on discontinuing their lipstick line. One one side I wanted to stock up on these beautiful lipsticks- but I did not want to do that, if the line would be discontinued- cause I don´t want to love a lipstick that isn´t available anymore, you know? 74 of those colors will be brand new. 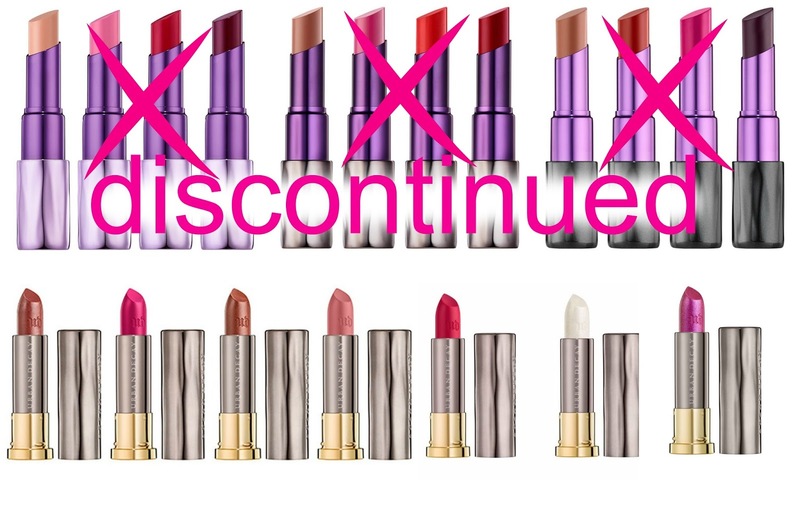 All 3 Urban Decay Revolution formulas (matte, sheer and cream) will be gone for good and will be replaced by the all new Urban Decay Vice lipsticks. I gotta say: I really love the new design of the tubes: gold and silver looks so elegant. Also: they will retail for $17- cheaper then the Revolution lipsticks! 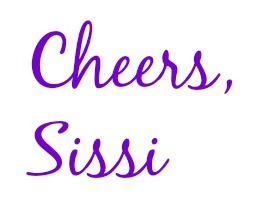 YAY to that. My friend Courtney was lucky enough to be able to review 6 shades- check them out here. Some of the biggest Beauty Guru´s got already send all 100 lipsticks- geez! Her lips must have been sore after this video! My lips hurt after doing only 5 lip swatches lol! I´m excited to snag some!